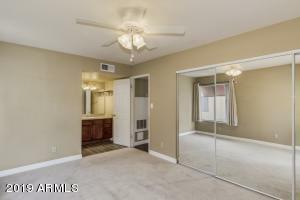 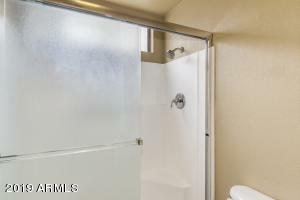 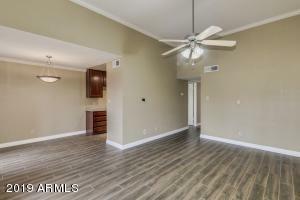 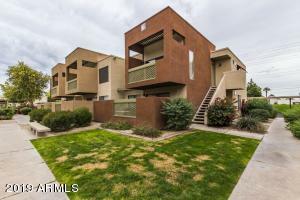 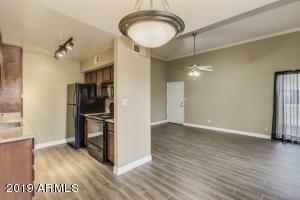 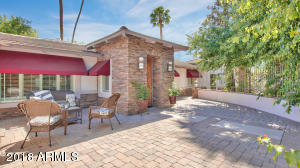 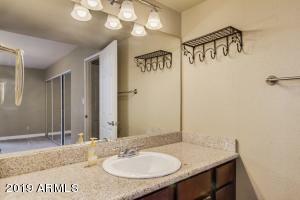 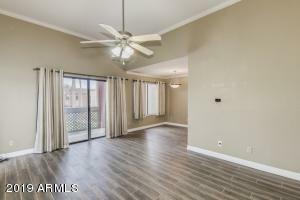 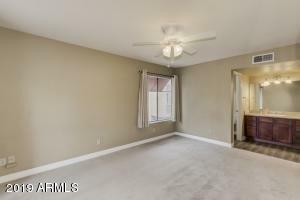 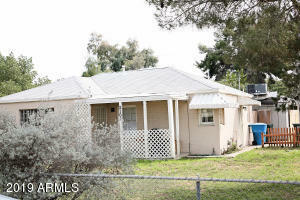 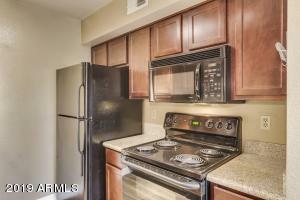 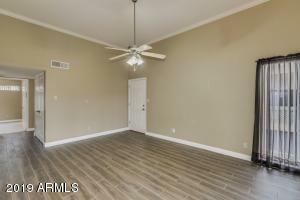 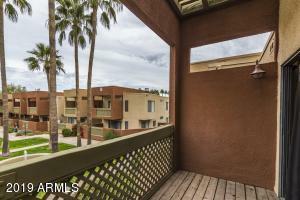 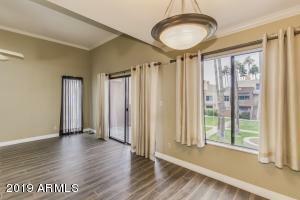 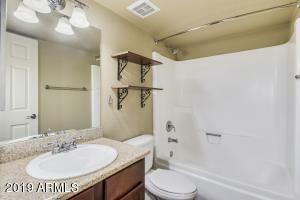 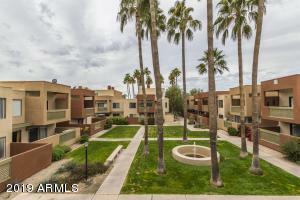 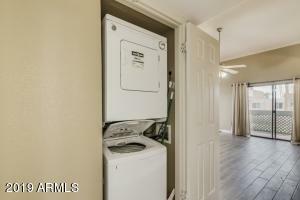 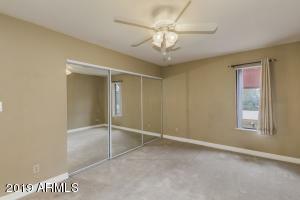 Hurry and check out this fantastic 2 bedroom 2 bath condo in prime Old Town Scottsdale location! 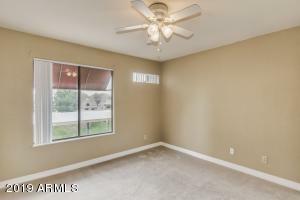 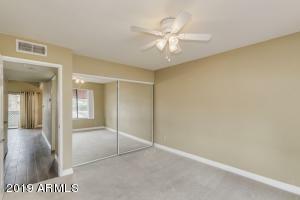 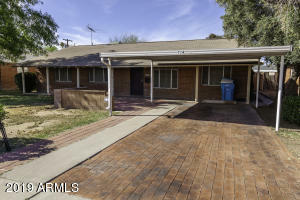 Recently updated with porcelain flooring, newer paint, granite countertops, newer appliances and window coverings, and a brand new AC! 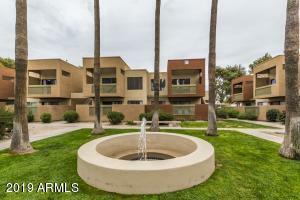 This is the perfect location for a vacation condo or first time home buyer wanting to get into a prime location...On the Continental Golf Course, along the Hayden Greenbelt, and just a few miles from Scottsdale Stadium where the San Francisco Giants have spring training! You couldn't find a better location to Old Town, The Waterfront District, ASU, Sky Harbor Airport, fantastic freeway access, and A+ rated Scottsdale Schools! 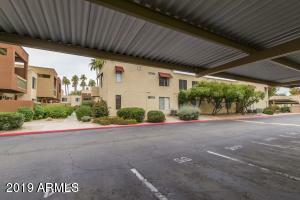 South on Indian School, 4th RIGHT into last parking lot into Compex. 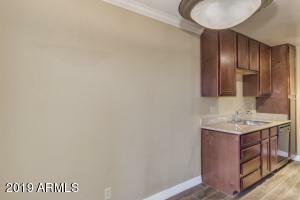 LEFT at Map, park on Guest parking to the right. 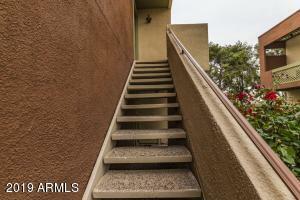 Walkway on South side of Unit.